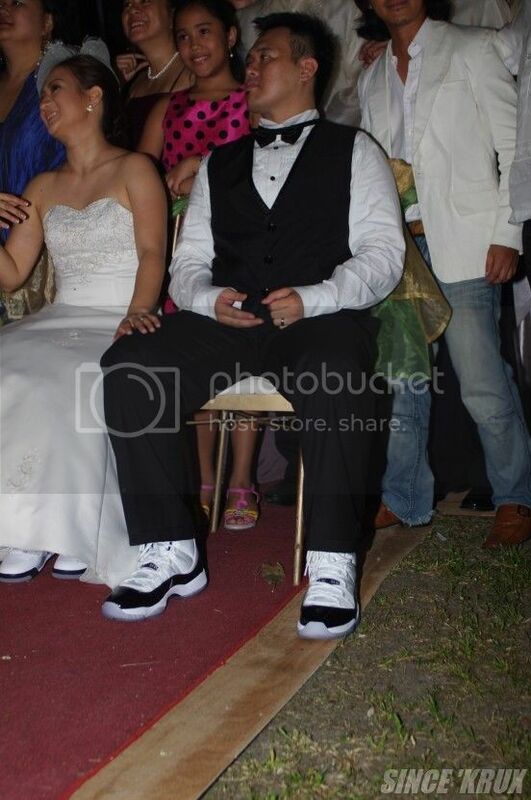 Rockin' Js on their wedding day. Congratumalations dude and best wishes Iris! 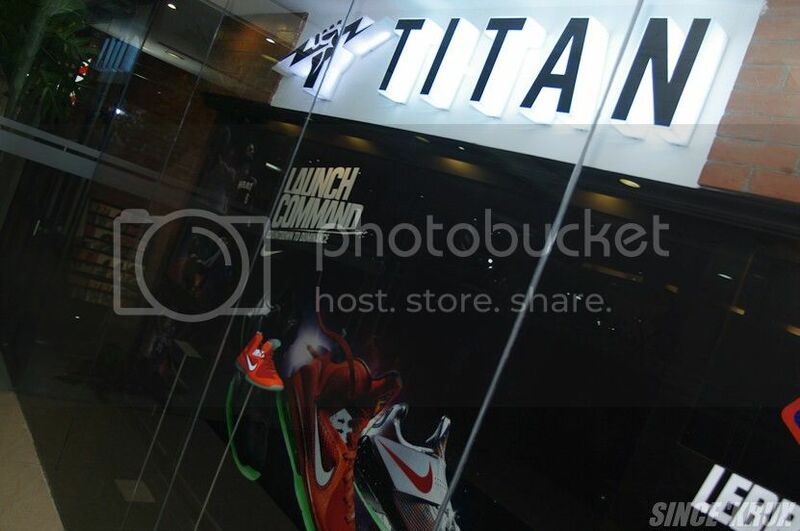 The takeover of The Gods continues with Titan opening its 4th store. This time right in the heart of Manila on Taft Avenue (a few blocks before De La Salle University). 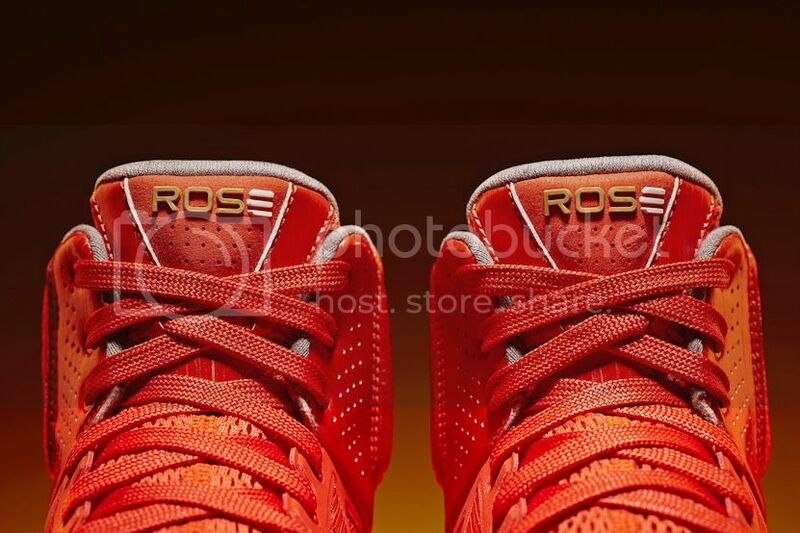 Now all you busy students in the university belt won't have to go far to cop some dope basketball kicks. Bye bye Cartimar. Hello Titan! Y'all have seen the shoe wall at Urban Athletics, right? Well they got more than sneakers. They also got tees. Lots of tees! Tees by local artists and start up brands. Check check it out. Prepare to raise your level of lifestyling soon. 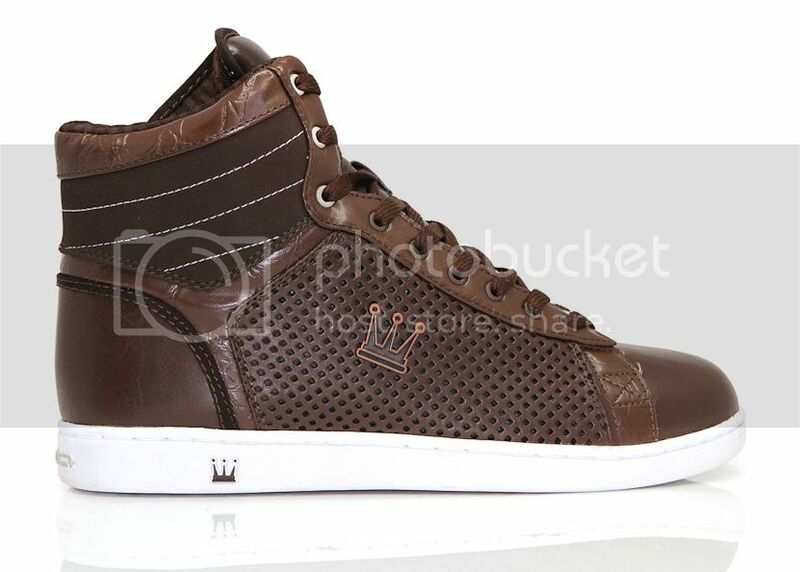 Puma teamed up with fashion brand Alexander McQueen to bring to you its classic kicks with a classy twist. Now you can dress better with The Leaping Cat. 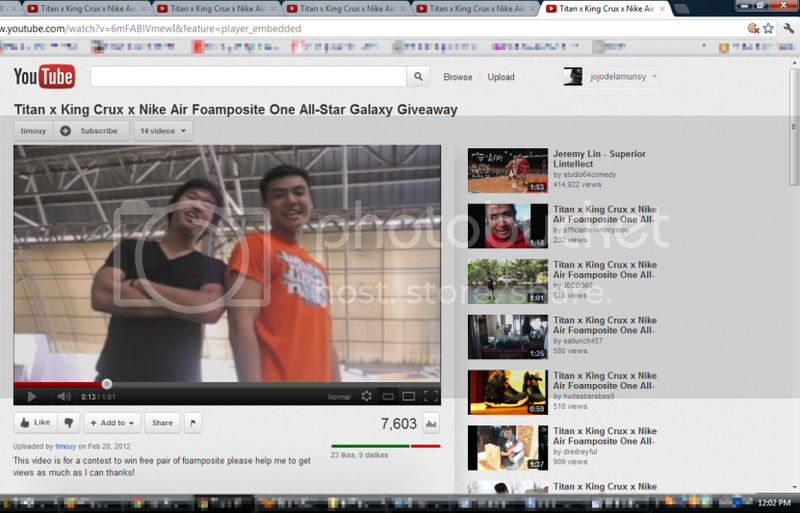 The video with the most views missed the MOST important part of the contest - "1-minute video of yourself TELLING the world why Titan is your number one destination for basketball kicks." (click HERE, scroll down and read everything again). 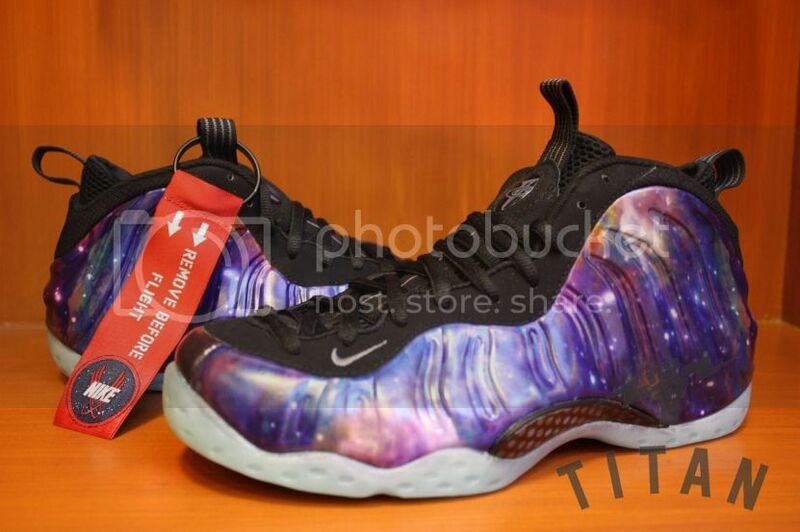 No free Nike Air Foamposite One All-Star Galaxy for you. Sorry! 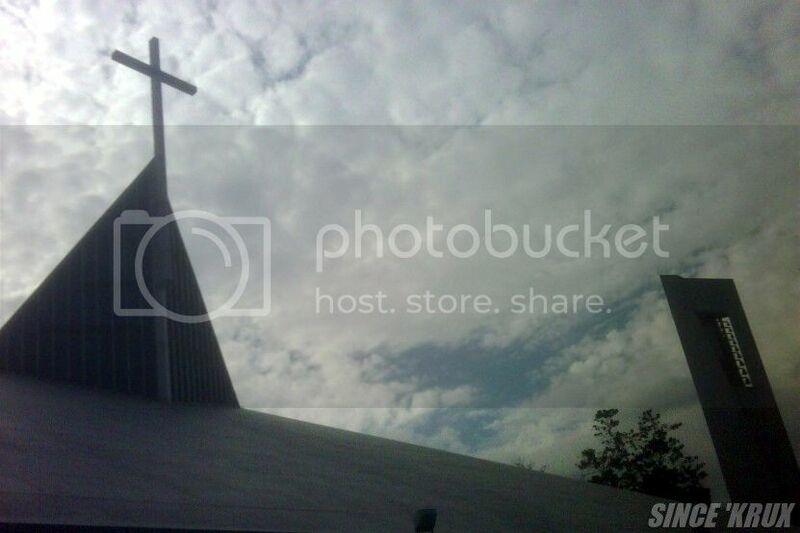 Visit PBA on AKTV's facebook page HERE or follow them on twitter HERE. 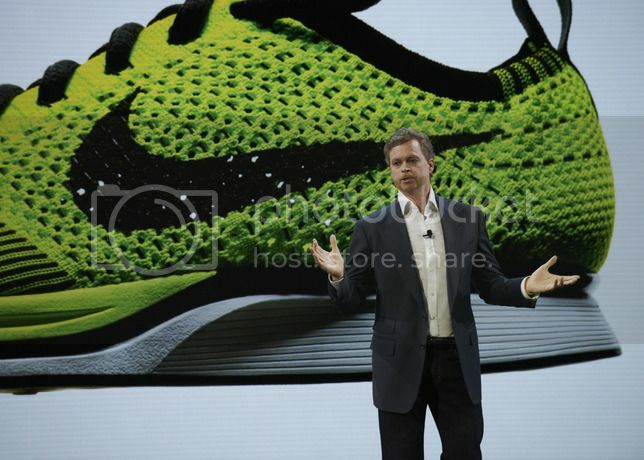 Did you notice how most sneaker websites were flooded with Nike news today? 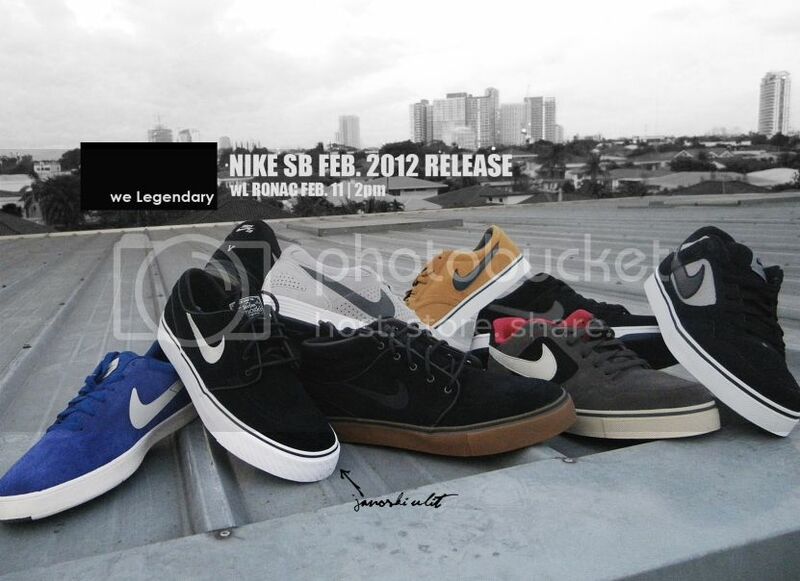 Sneaker News looked more like Nike News, Nice Kicks looked more like Nice Swoosh and Hypebeast was still, umh, hypebeast. If you're on twitter as much as I am and you follow the right people then you would've seen #NT Hall of Famer Russ Bengston tweet this shoe and a bunch of other interesting stuff. I'd like to apologize in advance to my readers for this long entry. I went stupid and just copy pasted the press kit that was emailed to me. Don't worry though, you'll be smarter than me after you're done reading everything (not really). All I can say is Summer 2012 will be a good one. 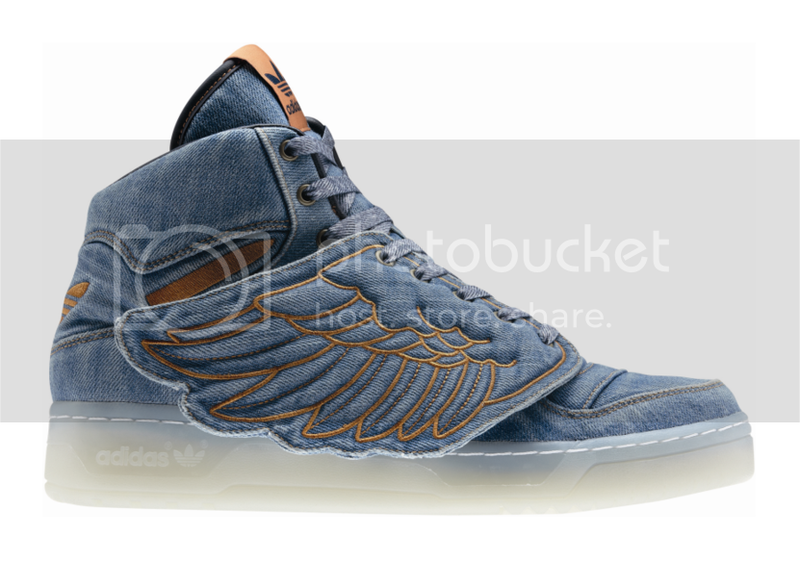 My body is ready for the Olympic Air Force 180 and More Uptempo. They're here! They're here! I've been waiting for these babies since I saw the samples last year. WOO HOO! 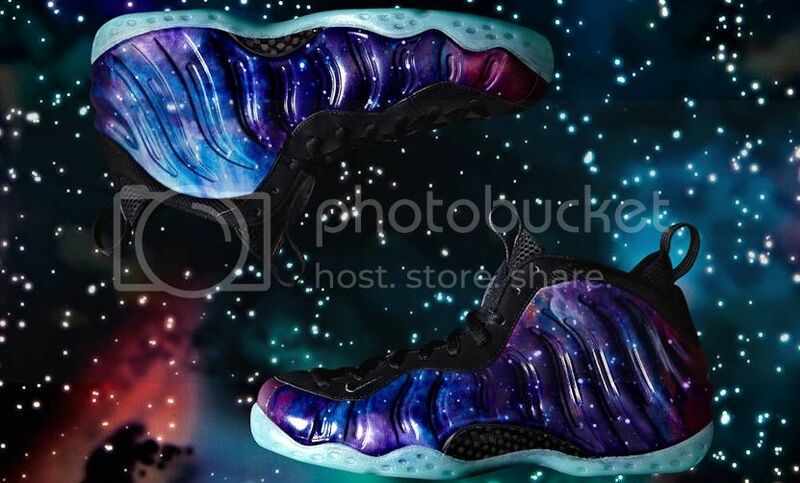 Wanna win a free pair of Nike Air Foamposite One All-Star Galaxy from Titan? Peep the details below. Time to re-up on some Chucks and CONS. 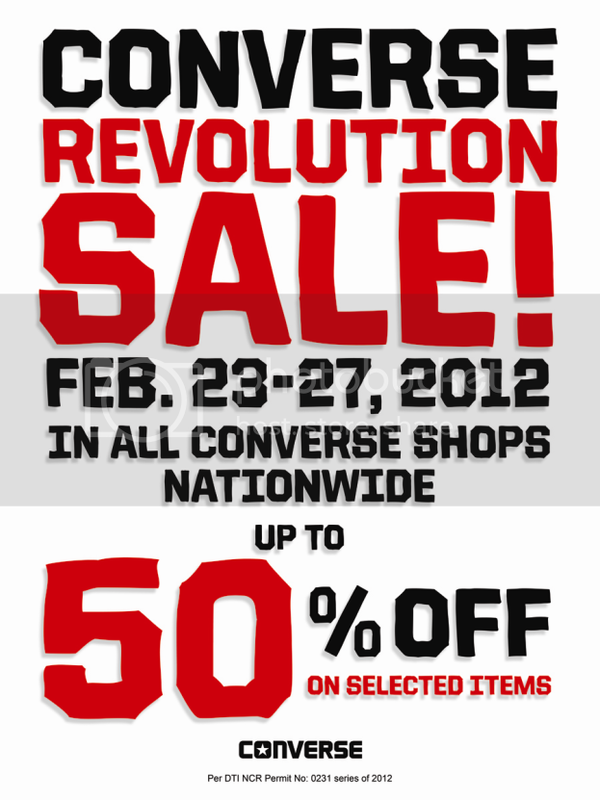 Nothing beats discounted sneaks! I don't remember the last time I enjoyed a full album of original instrumental joints. Maybe 2 or 3 tracks max from hit songs but not 28. 28! 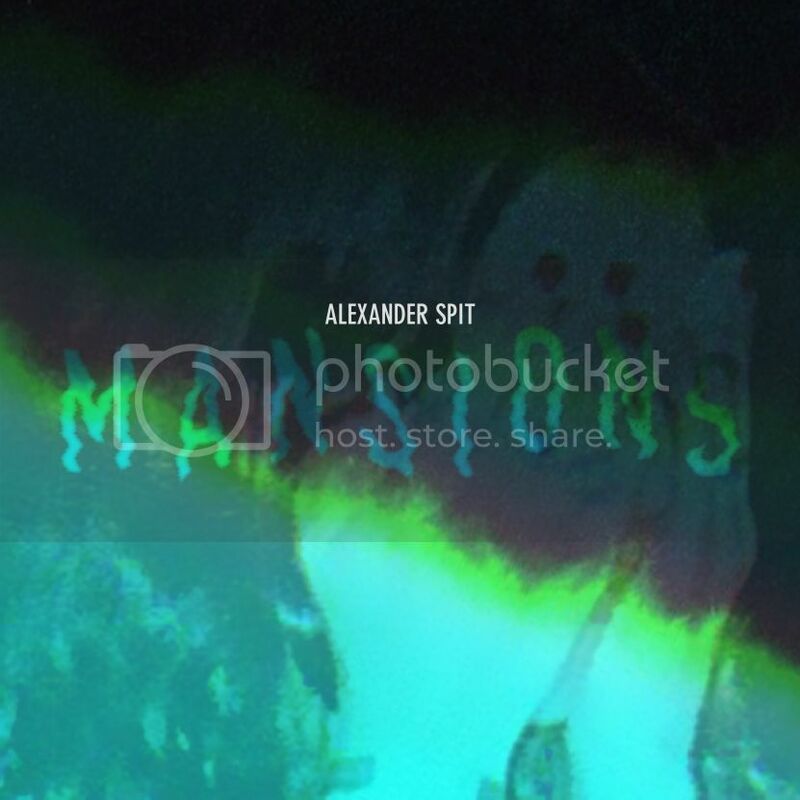 A-A-Alexander Spit. I wonder if he'll be rapping over these tracks anytime soon. Quick trivia. Did you know that Alexander Spit is the cousin of Monique from 7 Shots of Wisdom? Cool, huh? You can download the entire album HERE for free. With all the international fashion brands and buyers in Las Vegas for the MAGIC trade show, Puma decided to join the fun by launching its new partnerships with Mercedes GP Petronas and BMW Motorsport at the Performance Motorsports Garage. The move beefs up Puma's presence in motorsports providing racewear for both teams the same way they've been lacing up Ducati and Ferrari. 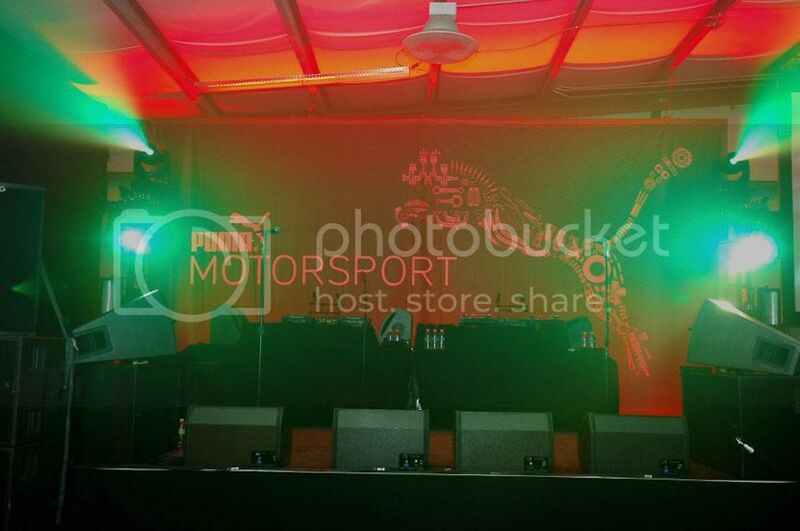 The event featured performances by Diplo, Santigold, Meek Mill and showcased the Puma Motorsport Fall 2012 collection. Something to look forward to especially for local car enthusiasts since there are more Filipino Mercedes Benz/BMW owners than Ducati/Ferrari. So what can we expect when the NBA heads to Orlando, Florida for the 61th NBA All-Star Game? That's right. All-Star kicks! 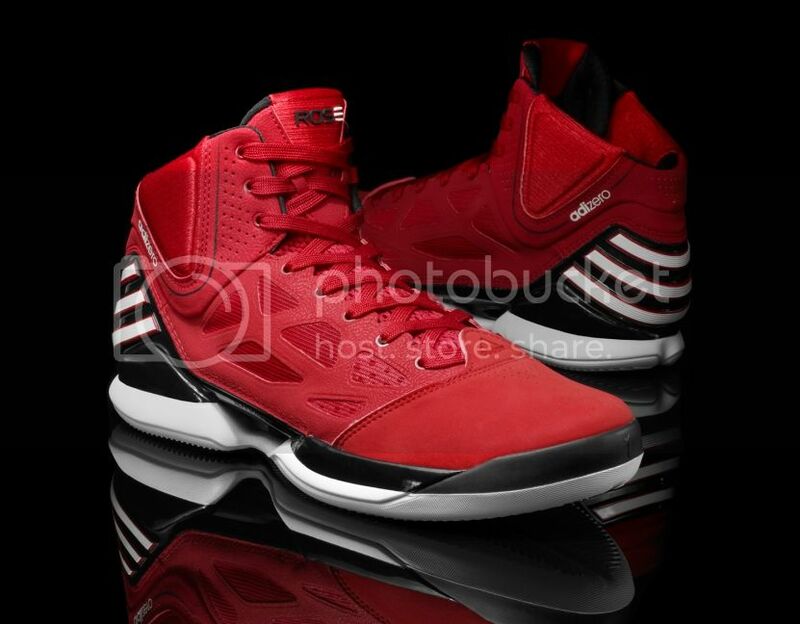 Starting with this - the adizero Rose 2.5 "All-Star." "So I was thinking and thinking about what I was gonna do for you for Valentine’s Day because I’m here and you’re there and obviously we’re not together but I figured that you haven’t seen my face in a while and you haven’t heard my voice in a lot longer so I thought I’d put the two together and make a video for you so that if you ever start to forget what I look or sound like or doubt how much I miss you you can watch this and be reminded that I care and I hope you had a really good day today and that it was filled with love and appreciation for all the things that you do because that’s what you deserve so anyway I wanna say I miss you I hope you’ve been doing good and I can’t wait to see you. Bye. 3 fingers." Yup. It's been 4 years since you sent me that video and I still watch it from time to time. I hope you're happy, wherever you are. Urban Athletics bringing back DADA! 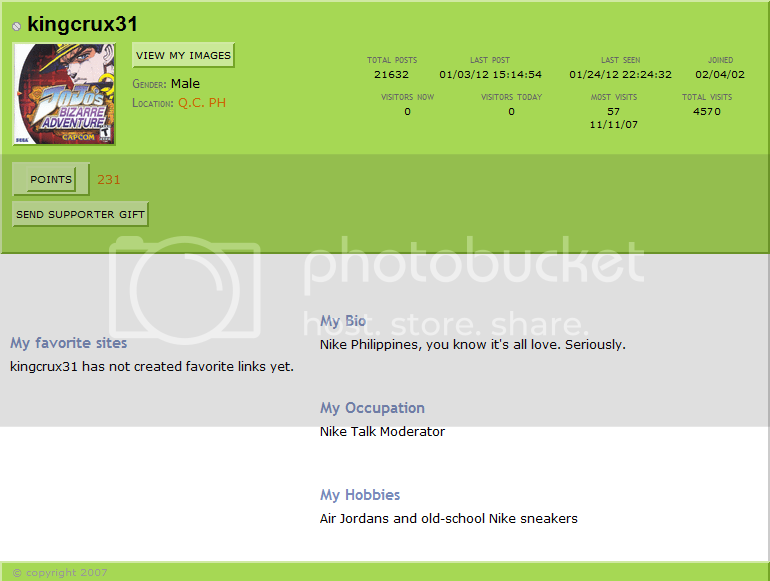 You know how most "sneakerheads" are also into something else? Like toys, cars, watches, comic books, etc. It's the same thing with the folks behind Gourmet Footwear. The fine craftsmanship that went into producing these fine automobiles are on the same level as what Gourmet has to offer. 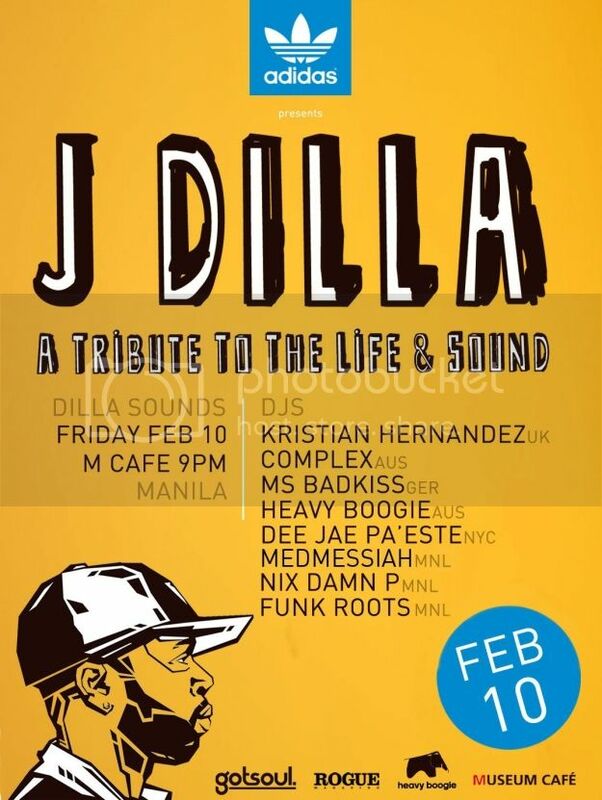 6 years after his passing J Dilla's music and influence continue to resonate around the world. Join us for an evening of great music, cold drinks and awesome folks as we pay tribute to one of the best ever. Brought to you by adidas Originals! Peep the facebook event page HERE. 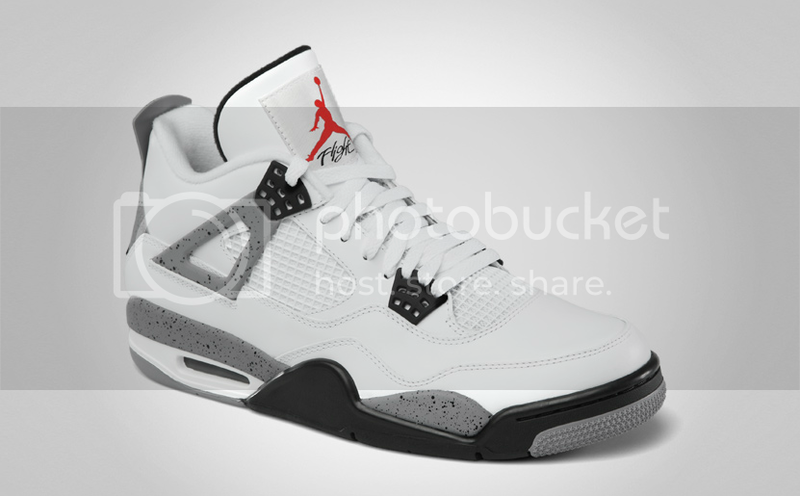 Out of all the dope kicks dropping this month I only got my eyes on one. Something for those with good taste. Loving my Gourmet Quattro Skate! 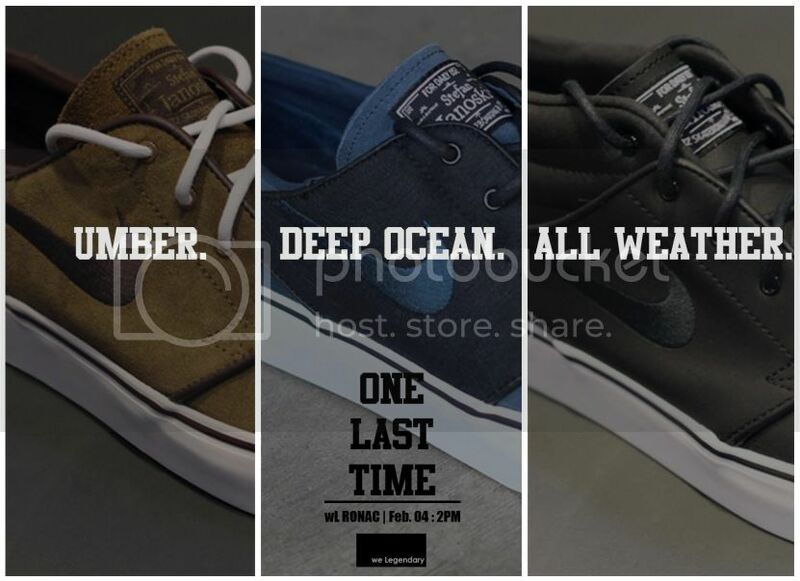 More from Gourmet Footwear soon. The same great price of 3,895 pesos. 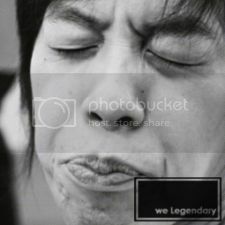 It's gonna be another we Legendary x Juhnowskee day at Ronac!